Driven by creativity and attention to detail, Laura’s practice is mainstream commercial litigation. She advises on a wide spectrum of claims from high-value, high-profile matters to county court disputes. She has a particular interest in civil fraud, professional negligence, financial mis-selling and contentious employment claims. 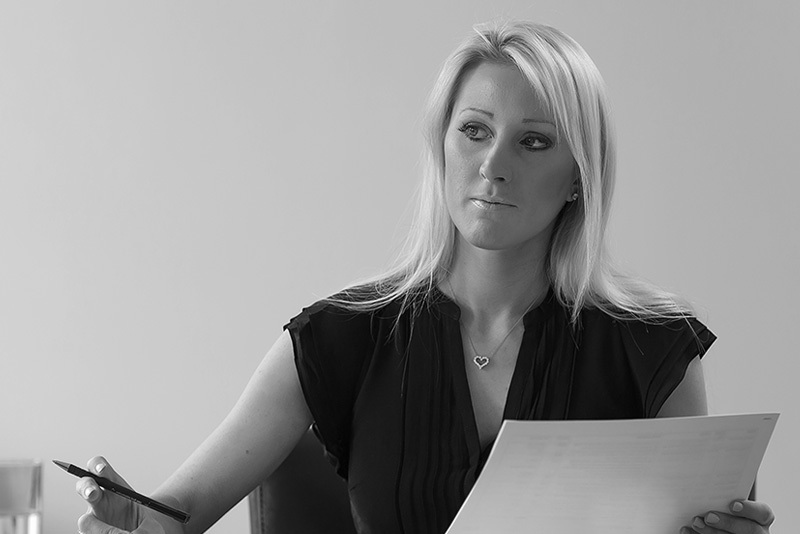 Laura recognises the importance of synergy between solicitor and client in achieving the best outcome in a dispute – she is a true negotiator.